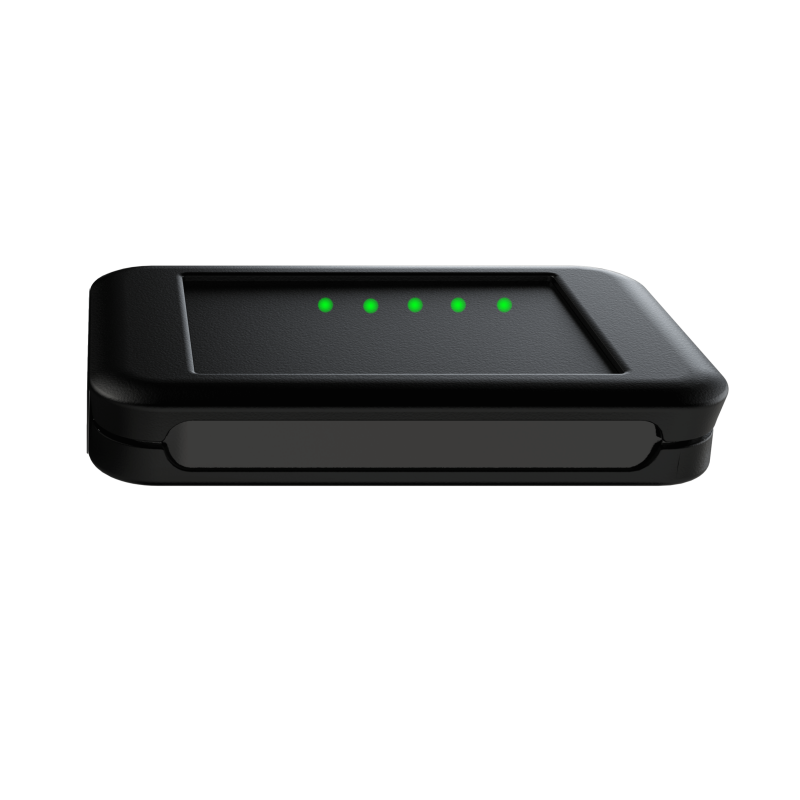 Sensor Network Gateway (Ethernet or 3G) for wireless transfer of count data. Our Overhead Thermal People Counters fit discreetly into the ceiling facing downwards and count the people that pass underneath using thermal technology. The sensors are designed to detect the heat emitted by people passing underneath it as infrared radiation. The units contain imaging optics, sensors, signal processing and interfacing electronics all within a discretely designed moulded housing. High-performance algorithms allow you to count people accurately even in high-volume areas. You can also network multiple sensors, dividing up areas however you choose to evaluate their use in whatever level of detail you need. For wide opening configurations you can implement additional overhead "nodes" to provide a counting coverage over an extended area. The price above is for an overhead thermal counting solution for one location only. If you are looking to purchase an overhead thermal counting solution for multiple locations, please contact us for special pricing. Our Overhead Thermal Sensor is a ceiling mounted device designed specifically to count multiple people in both directions. 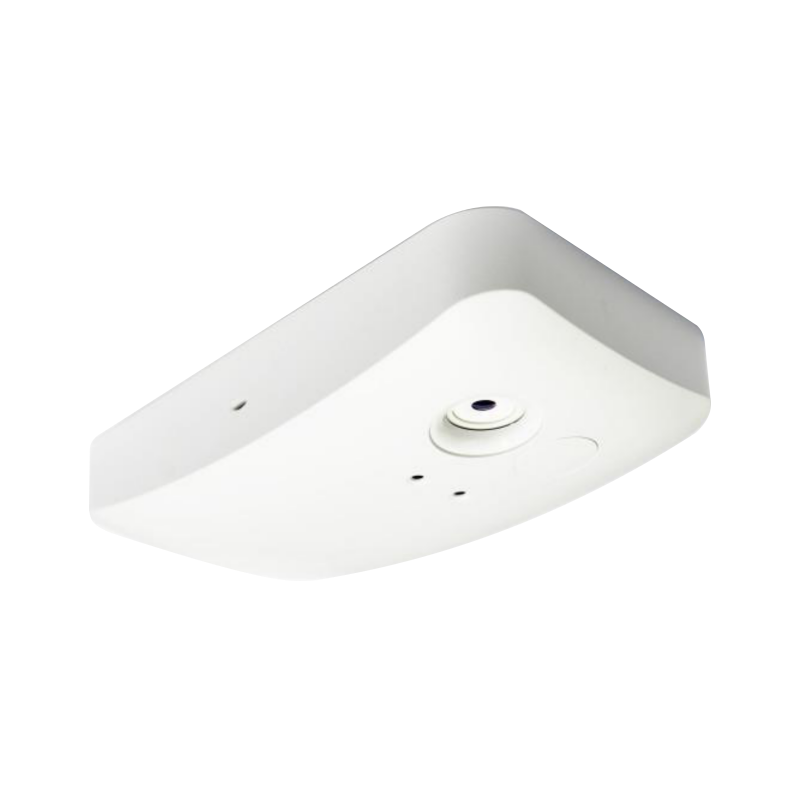 It uses a heat-sensitive sensor and a high speed signal processing controller all neatly contained within a moulded plastic housing for easy mounting to the ceiling. The downward looking configuration allows the thermal sensor to record a count by detecting the heat emitted by people passing underneath within the sensing area. The sensing area of the detector is a square on the floor and the width approximately equal to mounting height (e.g. when mounted at 3.5m a 60˚ unit ‘sees’ a 3.25 x 3.25m square on the floor). For wide locations, a number of sensors can be joined together to increase the zone span. 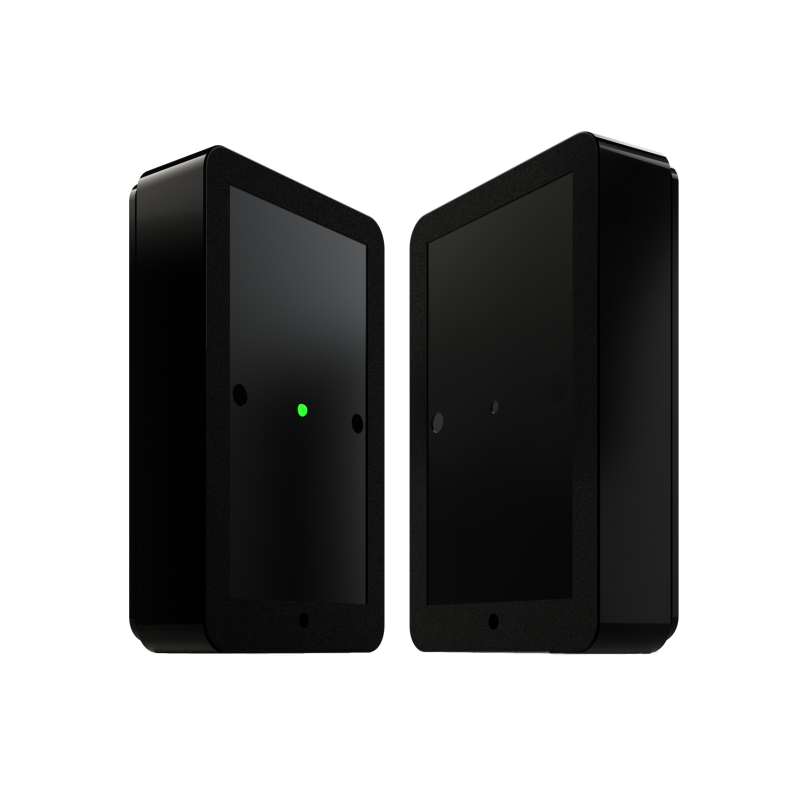 The Sensor Network Gateway (SNG) wirelessly communicates with the people counting sensors to receive the latest, up to date, count data from one or more entrances within a 30 metre radius. Once received, the count data is automatically sent at regular intervals to the SensorServer™ software where the count data can be viewed/exported by hour/day/week/month year totals. The Ethernet edition (SNG10E) is designed to connect directly into your local network via an Ethernet cable. The SNG10E is ideal for situations where there are Ethernet ports available within a 30 metre range of the entrance where the doorway sensors are installed. 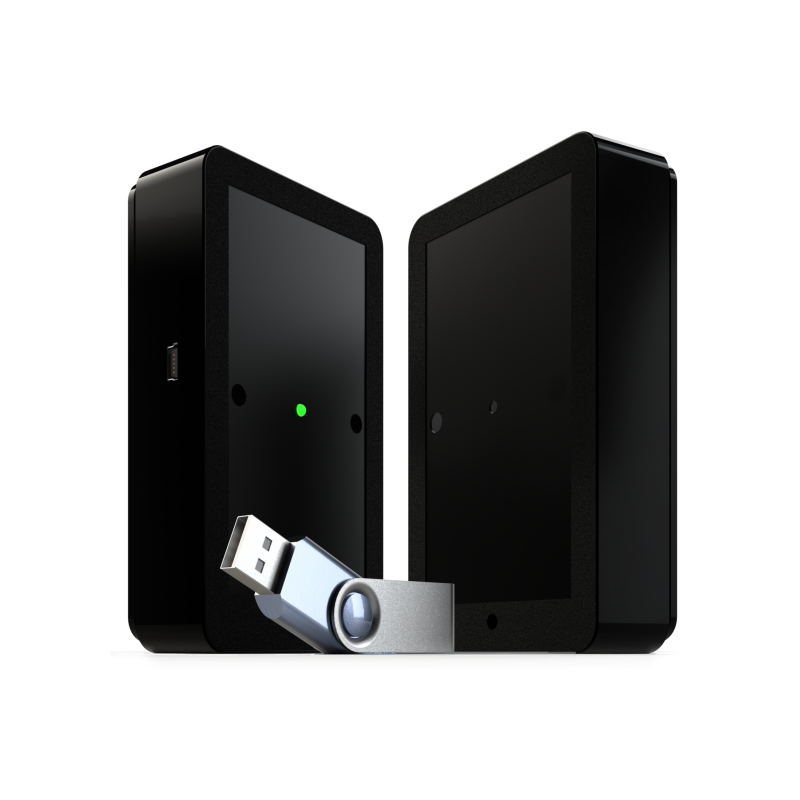 This device is able to collect count data from up to 10 door counters/entrances within a 30 metre radius. The 3G Edition (SNG3G) utilises a cellular 3G connection to communicate through to the SensorServer™ software. The SNG3G is ideal for situations where there is no Ethernet ports available near the people counting sensors. This device is able to collect count data from up to 10 door counters/entrances within a 30 metre radius. The SNG3G requires a full size 3G SIM (not included) and has been tested with the Telstra 3G Mobile Data SIM - please contact us if you would like us to test with an alternative Australian 3G carrier. To use the SNG3G you will also need to be ensure that the server you install SensorServer™ software onto is externally accessible over the internet. Our SensorServer™ software allows users to analyse count data by hour, day, week, month, and year in table or graph form. This valuable information reveals peak traffic periods to determine optimal operating hours and staffing requirements, and helps calculate customer/sales conversion ratios. The SensorServer™ software/database is optimised to handle multiple locations and/or people counters for easy viewing and overall analysis. The SensorServer™ software/database is scalable so that additional Sensor Network Gateway's (SNG) and/or door counters can be added at any time. We are happy to answer any inquiry you may have. Please fill in the form below and we will get back to you as soon as possible.